Lemongrass tea just the name evokes a citrusy, fresh feel, doesn’t it? I only recently started making it, and I have to say that I love it immensely. It is included in the arsenal of my tea recipes, and I make it regularly. It helps that I grow lemongrass in pots at home hence have a steady supply of it. 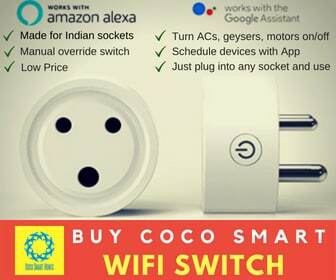 Else it can easily be bought at a store. Lemongrass tea has immense health benefits. Brimming with antioxidants and cooling energy it helps with digestion problems. Its high Vitamin A and Vitamin C makes it useful during coughs and colds. It is also good for health of skin and hair. It is rich in Potassium and helps in regulating blood pressure. It also relieves bloating and is good to relieve premenstrual stress. It has polyphenols which helps in burning more calories and increasing metabolism. First and the simplest is that you take 2 cups of water. Heat it and add 1 lemongrass stalks and grass chopped in it. Allow to steep for 10-15 minutes, and you will get a pale liquid. Add honey and lemon juice to taste, and your lemongrass tea is ready. Another way would be to add a tea bag when you will allow the lemongrass to steep. Remove the tea bag when the liquid looks pale brown. Then continue to steep lemongrass. Finally strain and add honey and lemon juice to taste for your fresh hot lemongrass tea. 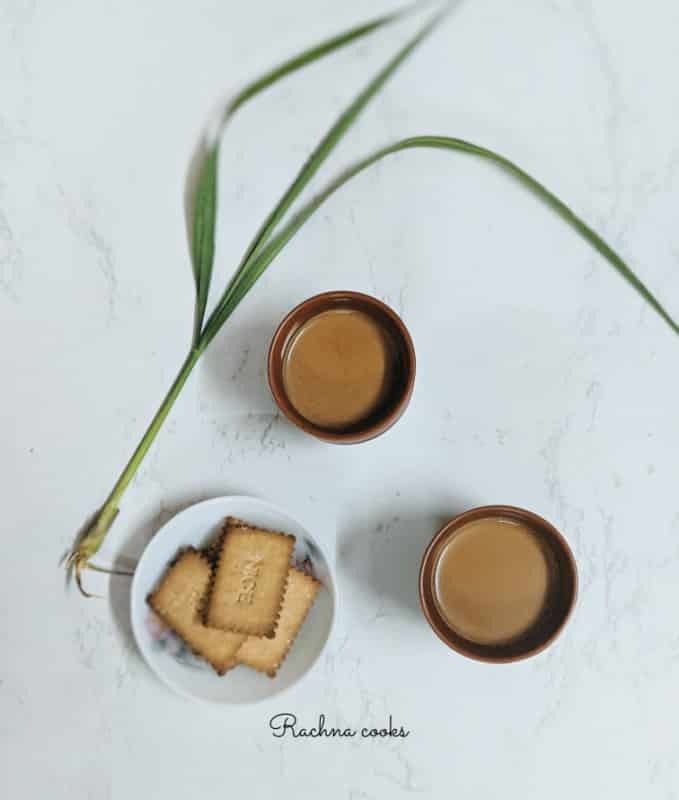 This lemongrass tea or lemongrass chai is not only good for health but its fresh, citrusy taste will leave you asking for more. Do try my simple recipe. 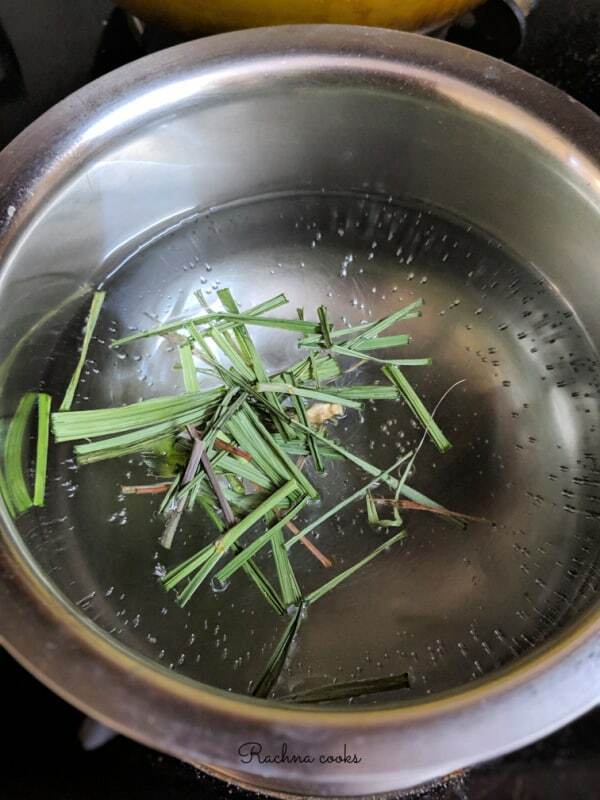 Bring the water and lemongrass stalks and leaves to a boil. Let lemongrass steep for about 5 minutes. Now add the tea leaves and lower the flame. Let the tea leaves brew for about 3 minutes. Add milk and sugar. Heat for a minute more. Your Lemongrass chai is ready. You must add both leaves and stalk of lemongrass. I end up using one lemongrass each time. You can skip milk but I do love this Indian way of making lemongrass tea. You can add a dash of cinnamon powder if you like. 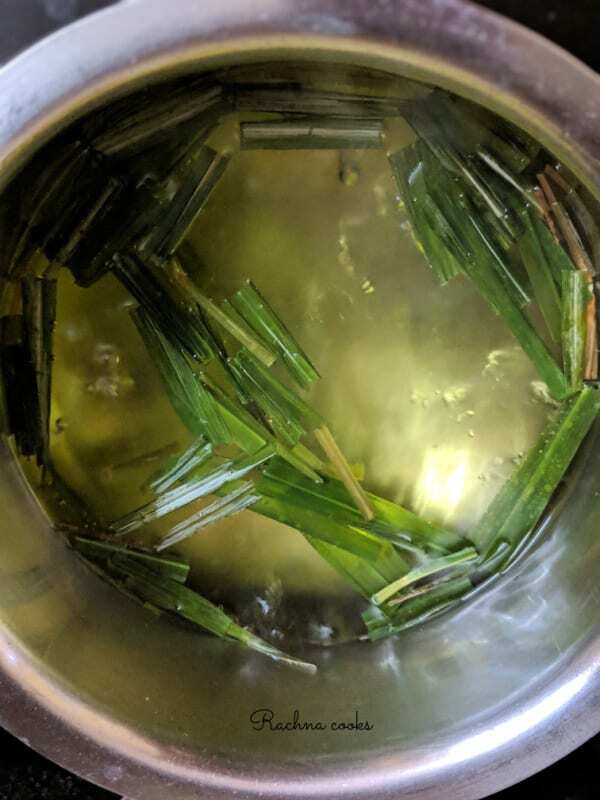 Heat lemongrass leaves and stalks along with 2 cups of water. Steep for 15 minutes. Add 1.5 tsp tea leaves and further steep for 3 minutes. Add 1/4 cup milk and sugar/honey to taste. Strain and serve hot. Your tea is ready to serve. Enjoy! 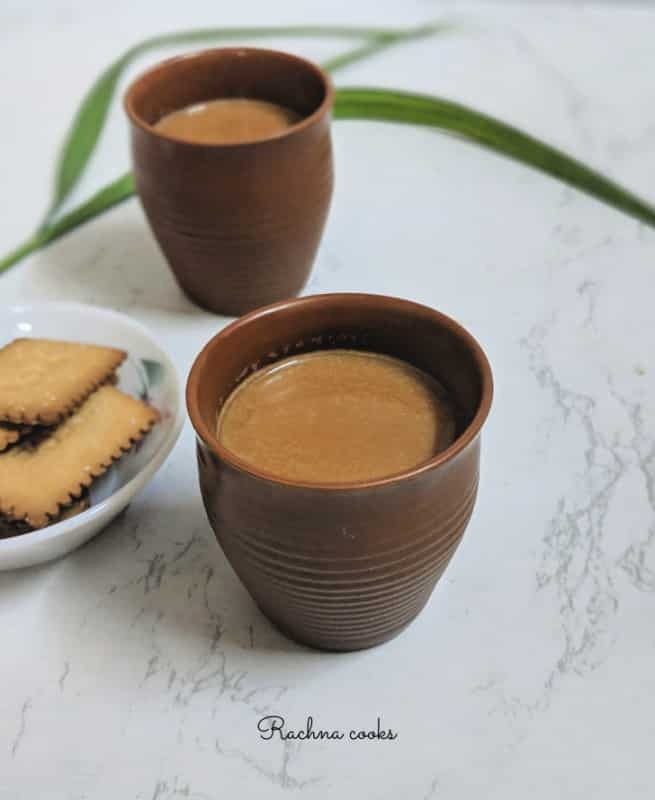 Hope you liked this easy recipe of lemongrass tea and will make it and serve it to your friends and family. 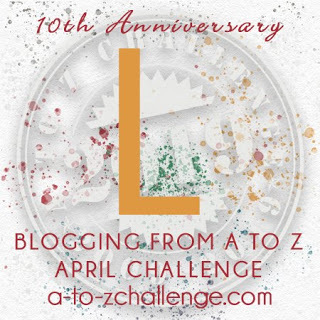 This is a post for the #AtoZChallenge all of April. 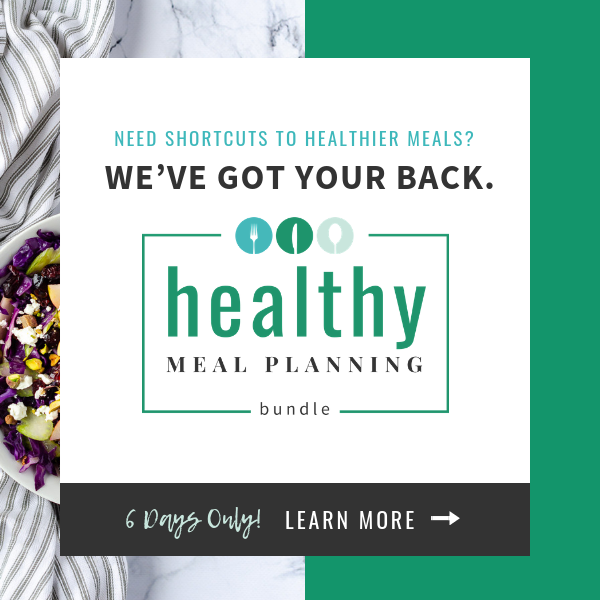 I will be sharing easy recipes, tips and tricks related to food all this month. Do stay tuned in.Would much appreciate if you come back daily. I discovered lemon grass tea last year and I disliked it. But it grows on you if you keep trying at intervals. 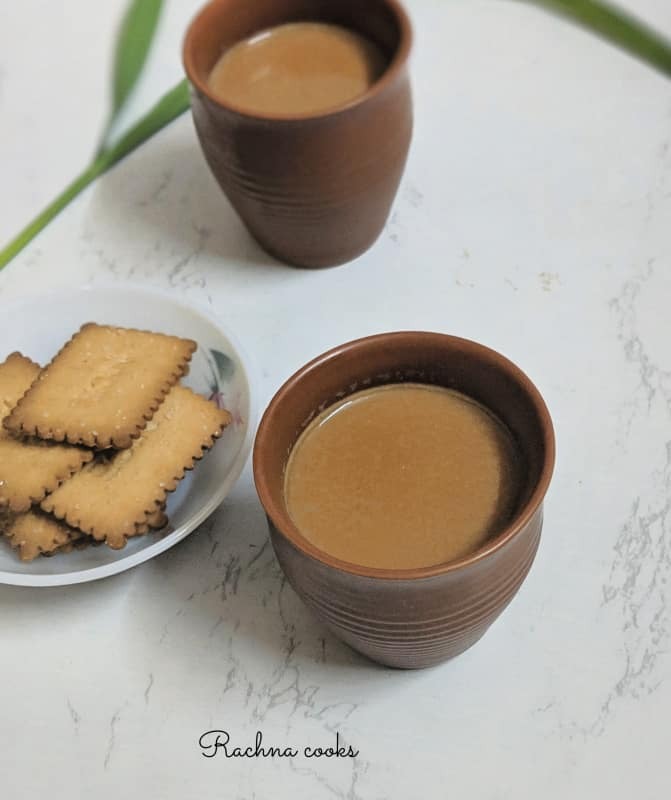 We make this at home mainly because my husband has benefited a lot from replacing the usual milk tea with lemongrass tea. Very nice, Rachna. I prefer it without the milk, but now that I’ve read your recipe, I will try the milk version. I don’t take sugar though. Now, to source the lemongrass. I do have lemongrass teabags. 🙂 I really enjoy my afternoon cup of tea in different flavors! I love the aroma of Lemon Grass. Your recipe looks great, Rachna! Thanks Anita. I haven’t tried lemongrass for rice but I will surely try next time. I have never had lemon grass tea with the real stalks and leaves. Have had lemon grass tea bags. Will look out for lemon grass in the super market next time.